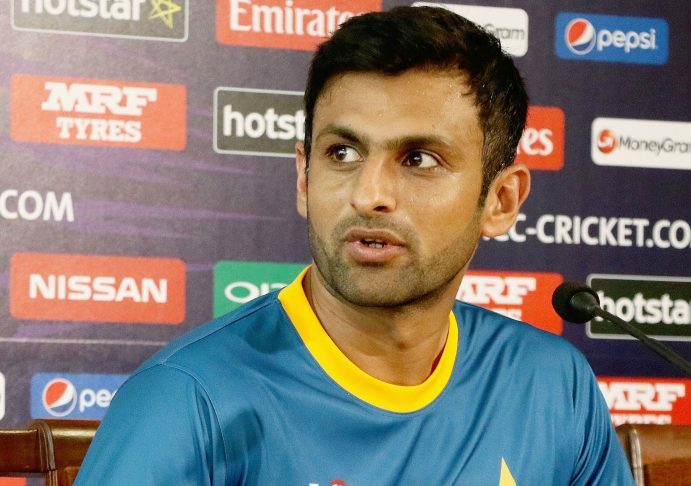 Lahore: Pakistan’s all-rounder Shoaib Malik while talking to media, stated that he sees the Asia Cup match against arch-rivals India just as a regular match. “The Asia Cup match against India is just a regular match for me,” he said. 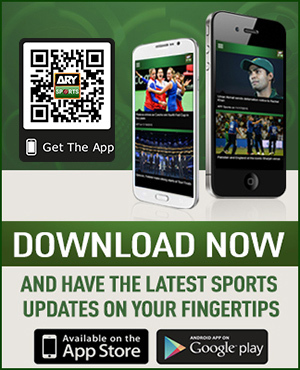 ”If you think too much about the India-Pakistan game then you create pressure for yourself. 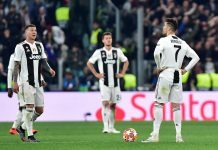 I would say that we should consider this just another game and would say the same to my team-mates,” former skipper said while talking to the media on Friday. Malik, who represented Pakistan in 404 international matches, encouraged his teammates for Indo-Pak game, he said, “Whoever performs in the match against India will become a hero as a huge number of people watches it, so it’s a big opportunity for youngsters to perform”. During the training session ahead of Asia Cup, the 36-year-old batsman told that the conditions of United Arab Emirates (UAE) grounds have been designed according to the weather. According to Malik, there should be at least two-three wicket-taking bowlers in the team in ODI format. He also said that the top order batsmen are performing really well, so we have a lot of expectations from them. However, he avoids responding to questions asked regarding Hafeez exclusion from the squad. The flamboyant all-rounder Malik is the second cricketer of Pakistan who scored 7,000 runs and took 150 wickets in ODIs. He reached the milestone in July this year. Pakistan will play its opening match of the Asia Cup against Hong Kong on 16 September and will lock horns against India on 19 September.